Your leaders in the supply of parts for all automotives – including earthmoving or agricultural vehicles. We supply workshop tools and consumables, office goods, industrial spares and chemicals as well as paint and building material. 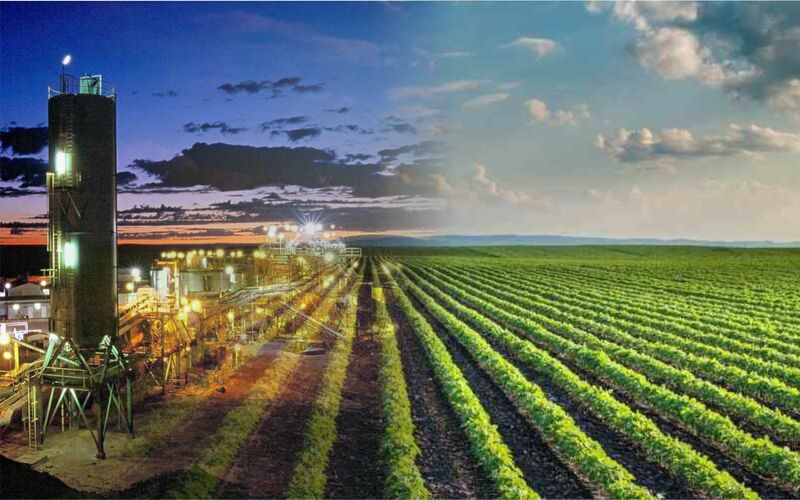 Agridelta’s head office is based in Malalane, South Africa, and is a leader in its field when it comes to its products, services and staff component. Agridelta has stood the test of time by going from strength-to-strength since its humble beginnings in 1987. It quickly grew to one of the country’s most reputable supply companies, changed names in the meantime, and today is one of the largest industrial/ agricultural/ automotive supply companies in Mozambique. With Malalane being only 50km from the Lebombo border post, which links Mpumalanga to Mozambique, Agridelta started attracting clientele from the neighbouring country soon after opening its doors. Demand from Mozambique grew to such an extent that Agridelta eventually opened a branch in Matola. Agridelta prides itself on its efficient, well-structured and experienced logistics department which delivers throughout Mozambique, direct to the clients’ door, giving them peace of mind, personal service and the added convenience of being able to pay in their own currency. Our customer services department is fully bi-ligual and has many years of experience in the export sector. They are SADC registered, which means any client can export with a content mind knowing they are compliant and abiding all laws. Agridelta prides itself on its efficient, well-structured and experienced logistics department which delivers throughout Mozambique, direct to the clients door, giving them peace of mind, personal service and the added convenience of being able to pay in their own currency. 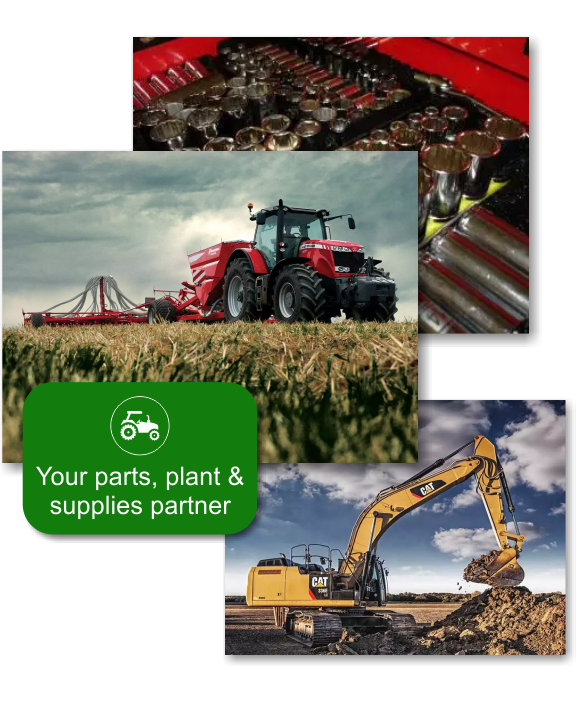 Agridelta is not limited to any specific field, brand or product. We can supply from the smallest nut and bolt to the biggest moving vehicle! Agridelta’s prices are very competitive as it falls under an umbrella group of companies and is thus able to charge less for more.